At the Professional Tax Group, we realize that customer service starts with a willingness to go that extra mile for our clients. 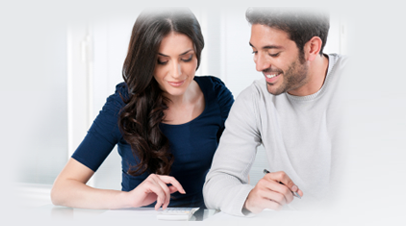 With over 20 years experience, our team of financial experts has built a reputation for accuracy and excellence one client at a time. 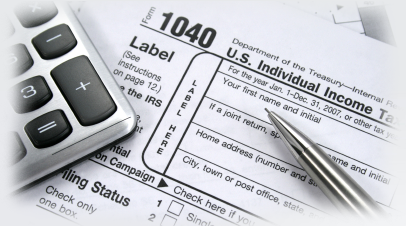 Whether providing tax preparation services ensured to recoup every earned dollar, or offering insightful tax planning, we’ve treated every client’s project as if it were our own. The pride we take as members of the community is built on the trust we’ve earned. Our clients know that, when they walk through our door, they’ll receive respect and our full attention. 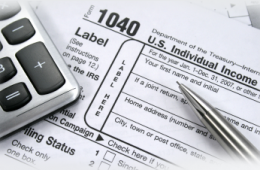 They also know that, whether it’s tax time or any time, the Professional Tax Group is here to meet their needs.